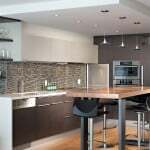 Shakespeare Homes Renovations is honored to be nominated by the Greater Vancouver Home Builders Association as a winner in the 2016 Ovation Awards. 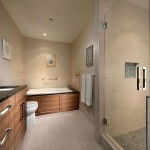 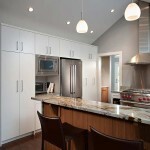 We welcome the acknowledgment and strive to continue to provide exceptional renovations and client service. 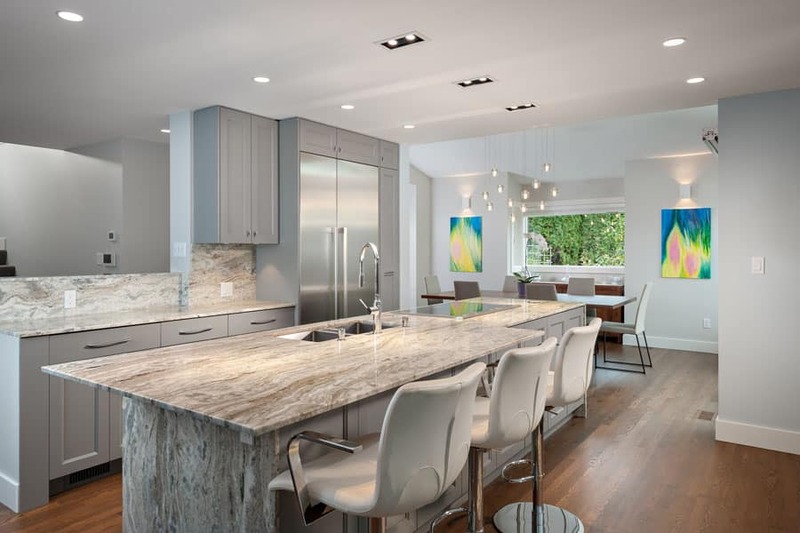 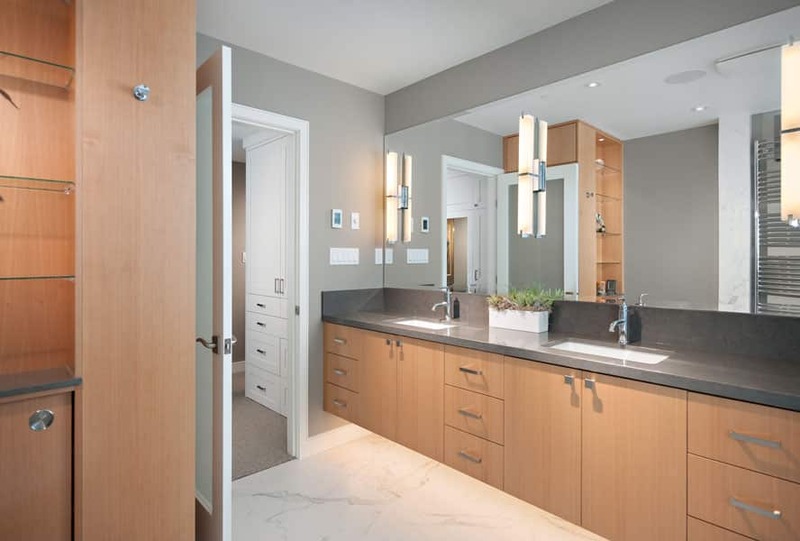 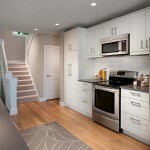 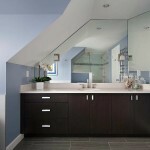 Shakespeare Homes and Renovations specializes in high-quality home renovations and new home construction on the North Shore and in nearby areas of Vancouver. 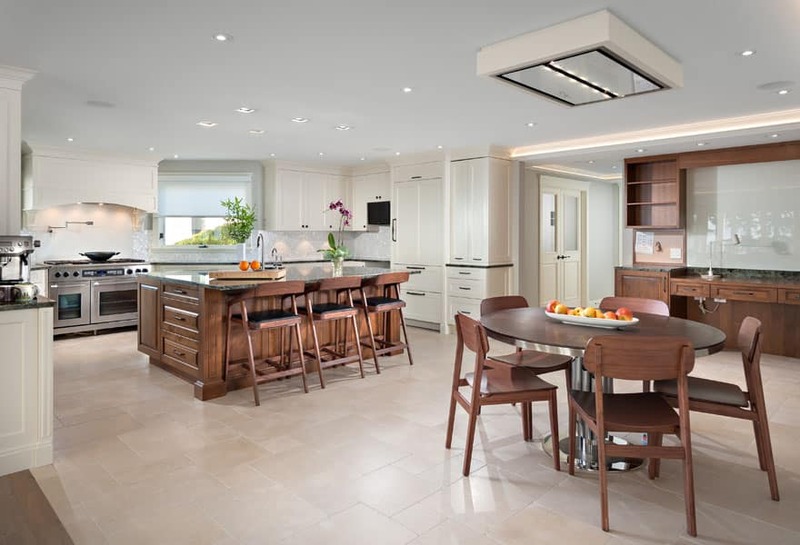 Do you want to work with an award-winning company?